In Mura CMS, it is easy to create as many layout templates as you wish to format your theme pages in. 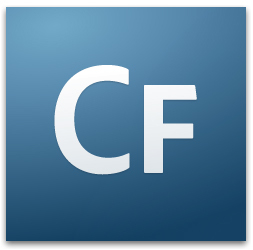 Experience the speed, versatility and sheer joy of developing your web applications in ColdFusion 8. All you need is some space on your PC, and 45 minutes.